Take a look around. You can find metals almost anywhere in your business or personal life. Because metals are all so different, durable, and reusable, they are employed in a wide range of applications. Metals are typically melted and reformed when recycled. 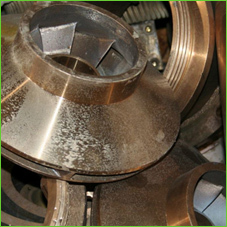 Depending on the metal, we may use different extraction processes to separate or eliminate other materials.